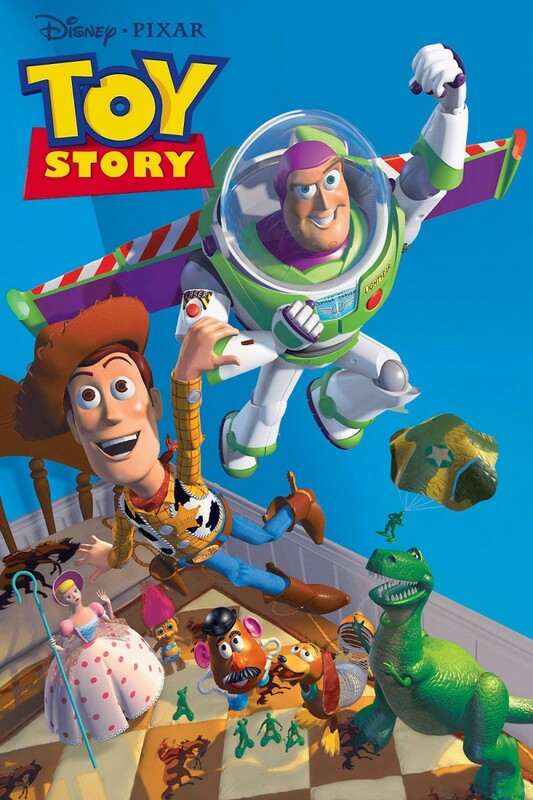 We are back in the vault for our episode on the 1995 computer animated Pixar film, Toy Story! We discuss everything from Buzz vs Woody to a barrel-load of easter eggs, to Randy Newman's music, friendship, and a new Luis Battle that will knock your socks off! Follow us on social media and subscribe to the show on your favorite platform to hear us every week!